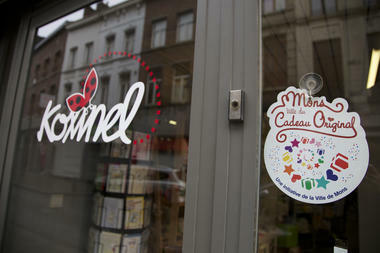 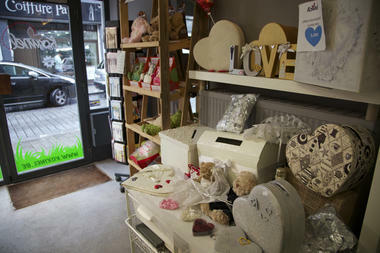 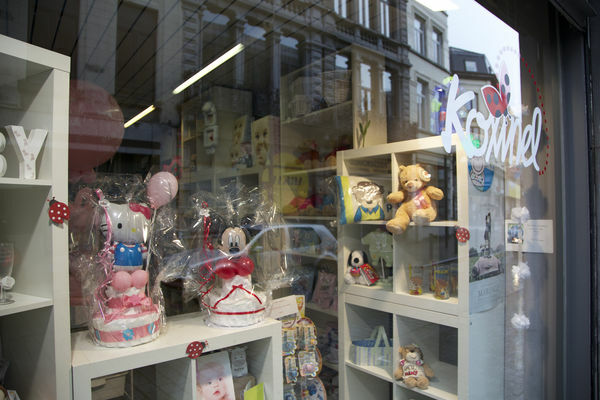 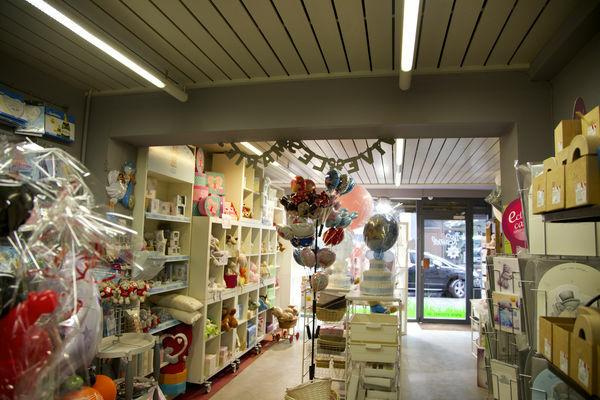 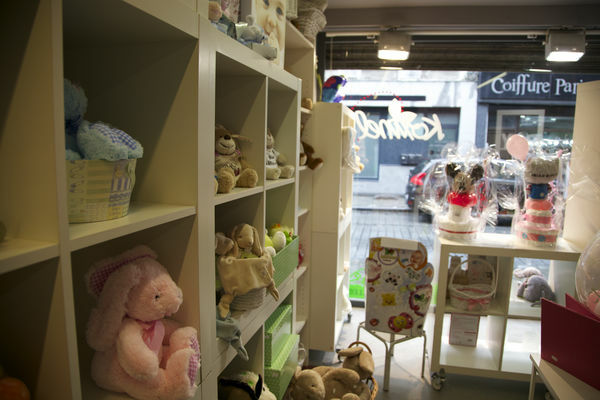 The Koxinel shop has been awarded the "Mons Ville du Cadeau Original" ("Mons, the City of the Out-of-the-Ordinary Gift") label. 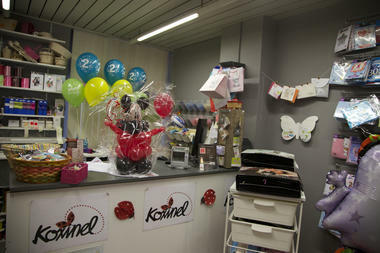 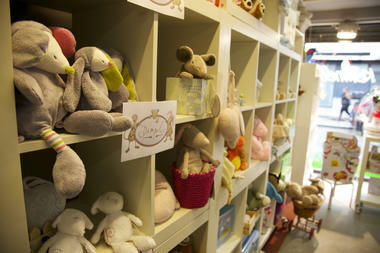 Koxinel is a department of the company Sprl Forevents, which has been operating for over 20 years in the events sector. 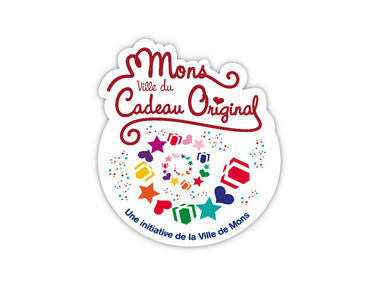 Well known in Mons, Forevents moreover won the Mons City Hall's Prix Mercure in 2007 (the prize is awarded to enterprising businesses in Mons). 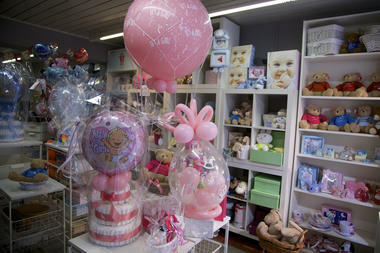 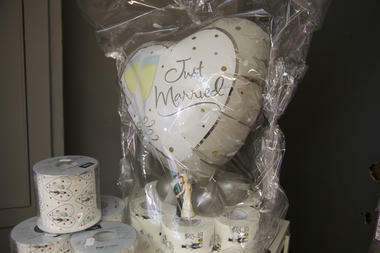 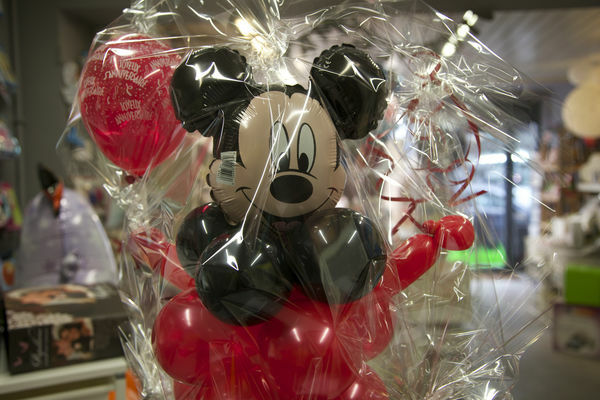 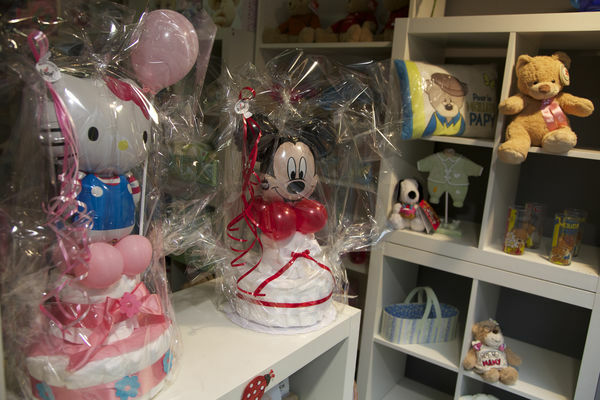 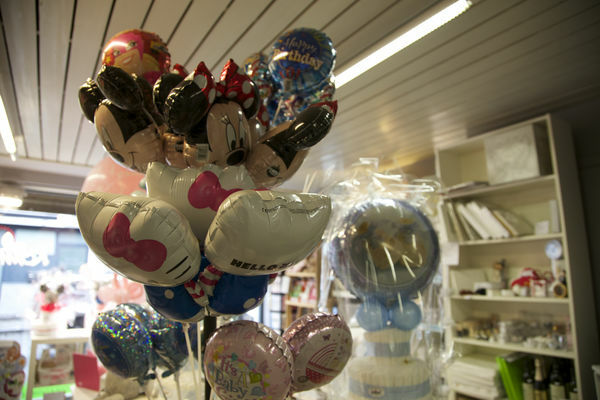 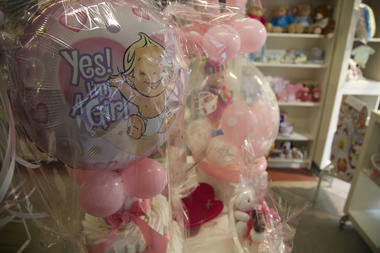 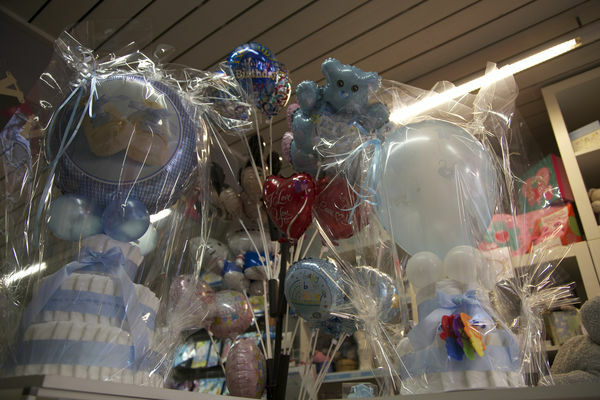 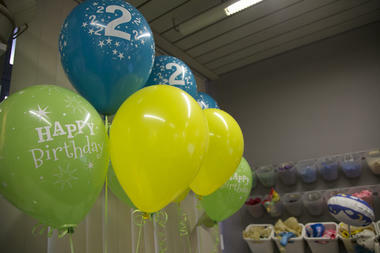 Initially, balloon decorations were mainly used at their own events. 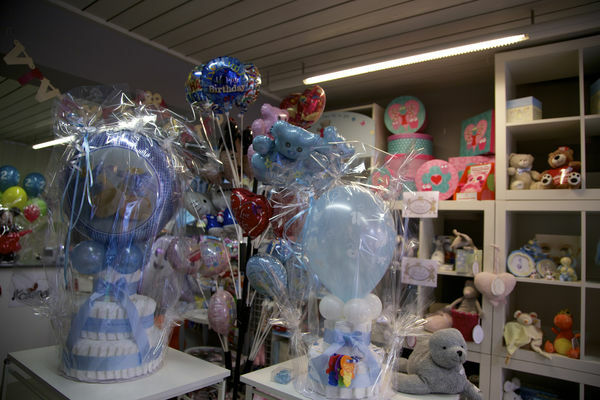 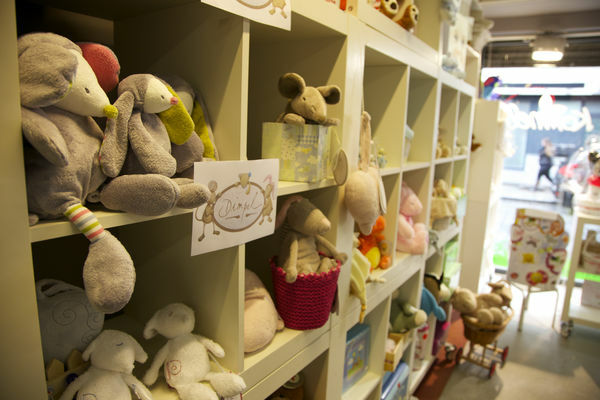 Subsequently, they got many queries from outside parties, both as regards providing decorations for private events, and as regards smaller-scale events, such as gifts in relation to the birth of babies, birthdays and other special occasions. 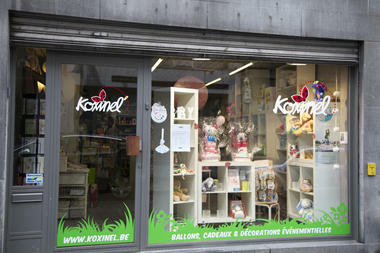 Since it opened, Koxinel has been given the "Commerce de Qualité 2009" (high-quality business 2009) award by the Economic Development Department of Mons City Hall and it has also been awarded the "Mons Ville du Cadeau Original" label.